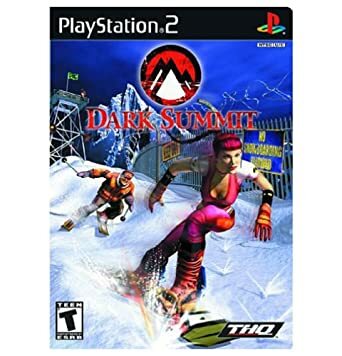 What is a game you have not beaten on the PS2 that you want to? For me it is Dark Summit. I started playing again today and I am determined to beat it this time!